This is the first in an ongoing series of conversations with thought leaders in the philanthropy field. First up is Jon Albert, the founder of the Jack & Jill Late Stage Cancer Foundation. 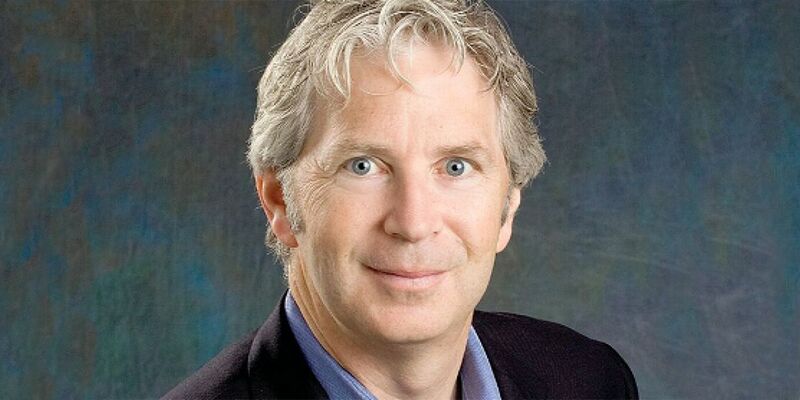 Jon's inspiration for the nonprofit is intensely personal; in 2002, his wife Jill was diagnosed with breast cancer. Worried that their two young children would struggle to remember their mother, the family embarked on a series of family vacations to "rack up the memories." 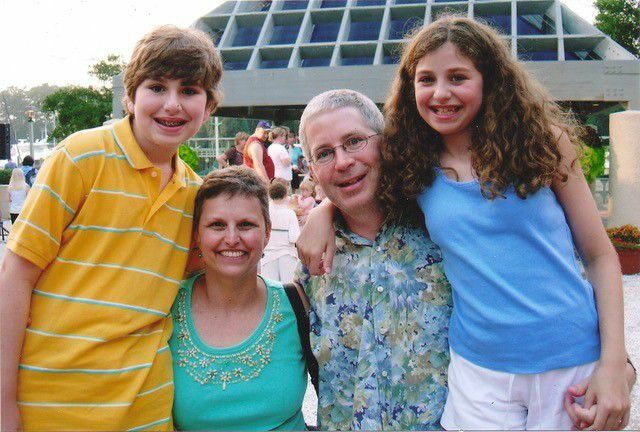 That journey, both simultaneously joyful and devastating, was Jon's epiphany to make sure that other families affected by cancer would have the same memory-making experiences as his own family did. 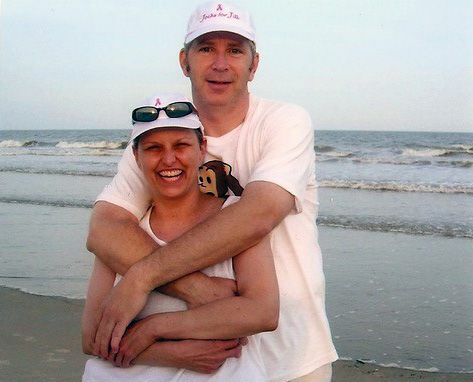 Since 2006, Jon's nonprofit has helped more than 1,300 families facing late-stage cancer across the United States create lasting, treasured memories. JAJF takes care of every detail — from driveway to driveway. 1. Can you tell me more about the work your organization does? Since its founding, the foundation has “treated” hundreds of children and their Moms and Dads to WOW! Experiences®. A WOW! is a unique, memorable experience that allows the family to enjoy time with each other away from their new normal of living with cancer. When a parent is diagnosed with late-stage cancer, a family’s world is immediately turned upside down as children face the imminent loss of their young Mom or Dad. Imagine taking a fabulous family trip during your chemo and radiation treatments. 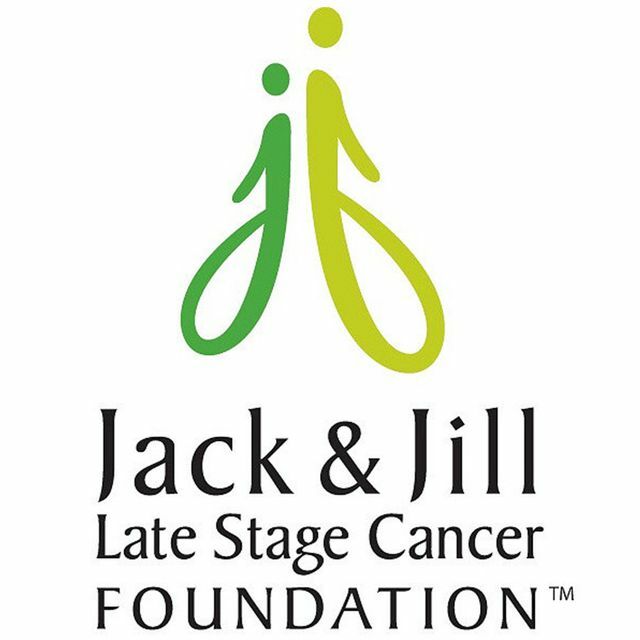 Enter the Jack & Jill Late Stage Cancer Foundation. JAJF calls for a prescribed timeout as part of treatment protocol together as a family, away from their late stage cancer to create positive, cherished, indispensable memories…while they can. JAJF has become exceptionally — even profoundly — important nationally because of the lives they are measurably impacting across the United States. Oncologists from leading institutions and hospitals throughout the country prescribe JAJF as part of the treatment protocol for the patient, the spouse, and their children. That is extraordinary! These oncologists validate the power of laughter and fun family time together (as well as the power of beaches, sunsets, sports, music, and roller coasters). THE POWER OF WOW! As the only organization of its kind serving this overlooked population, there is a need to keep fighting the fight. There is also a need to keep fighting for cherished family time for these young parents who just won’t be saved by the next wonder drug, clinical trial, or hope for a cure. JAJF has a mandate to sustain. 2. What are some of the biggest challenges facing the philanthropic sector today? Not running their business like a business.There is no difference (other than the way we are taxed). You need to be proactive with your marketing, branding, “sales," people development, etc. You also need to stay out ahead and be willing to readjust and perhaps re-define priorities, objectives, and tactics...it's no different than the “real” world. 3. What are you most proud of about your foundation? When I stop long enough to really reflect on the other worldwide heroes I am privileged to be with in the CNN Heroes class of 2018, it is a true honor in every sense of the word. This is clearly a testament to the WOW! of JAJF — and our national board and our small but mighty team of just three others. Their compassion and belief in the importance of JAJF is admirable. Since the CNN HERO distinction, we are hearing reflections from families we’ve treated over the years, oncologists, social workers, and nurses whom have seen firsthand the value JAJF has had on their total cancer care. 4. What are some resources you would recommend for those who are interested in leadership roles in philanthropy? Identify three to six organizations that inspire you (from the heart) and impress you (operationally and with their fiscal responsibility). Study them inside and out and talk with them…learn from them. 5. What experiences shaped you and/or prepared you for your current role? I was inspired by my wife Jill. 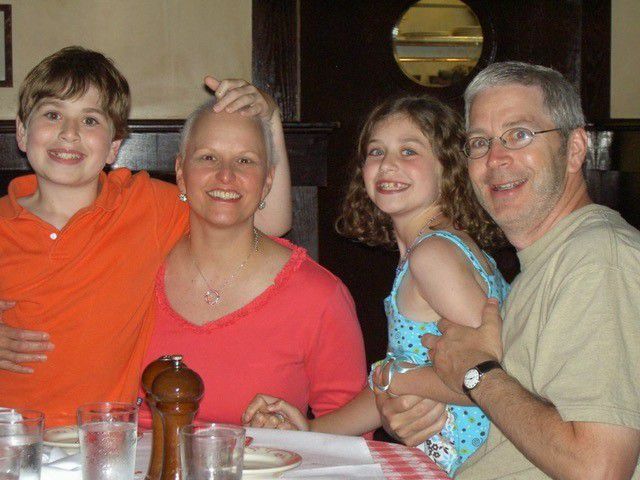 During Jill’s fight with Stage IV metastatic breast cancer, we quickly realized the disease was not just attacking her body, but it was affecting the entire family. We knew strong memories of special, POSITIVE times together would be our children’s (Jake and Jamie) greatest inheritance. From this notion and inspiration, JAJF was born.